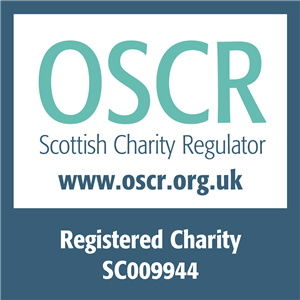 EVOC provides administrative support to the Edinburgh Forum for Voluntary Sector Organisation’s Providing Services to People with Disabilities. Membership of the Forum is open to all voluntary, community and non-profit organisations based or active within the City of Edinburgh area that provide or have an interest in the provision of services to children and adults with disabilities and/or their carers, particularly, but not exclusively health and social care services. To provide members with the opportunity to participate in consultations on issues of relevance to disability services. For more information please contact Diane Smith, Development Worker – Adult Health and Wellbeing on 0131 555 9100 or email diane.smith@evoc.org.uk.